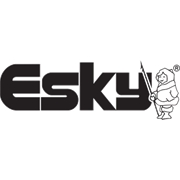 The Esky 16 can Hybrid cooler has a hard inner liner and an insulated soft outer cover for additional cold retention. 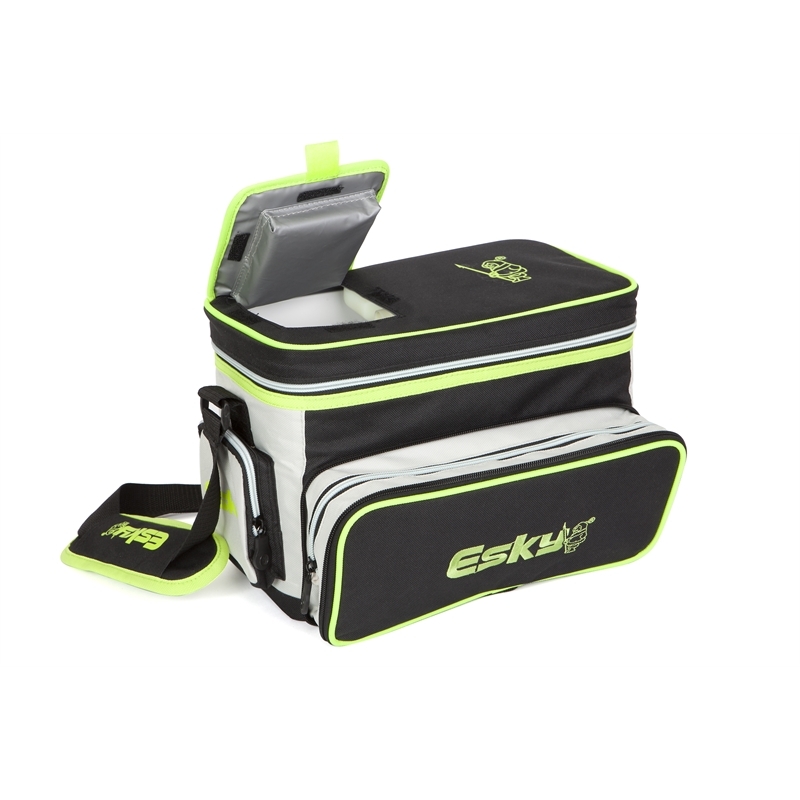 The built in features are many including generous storage compartments, easy access lid and shoulder carry strap. 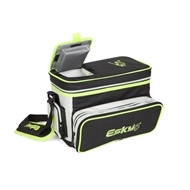 With it's striking black and fluoro green colours this Esky cooler is ideal for any outdoor occasion or even a work lunchbox. It's also an ideal gift.